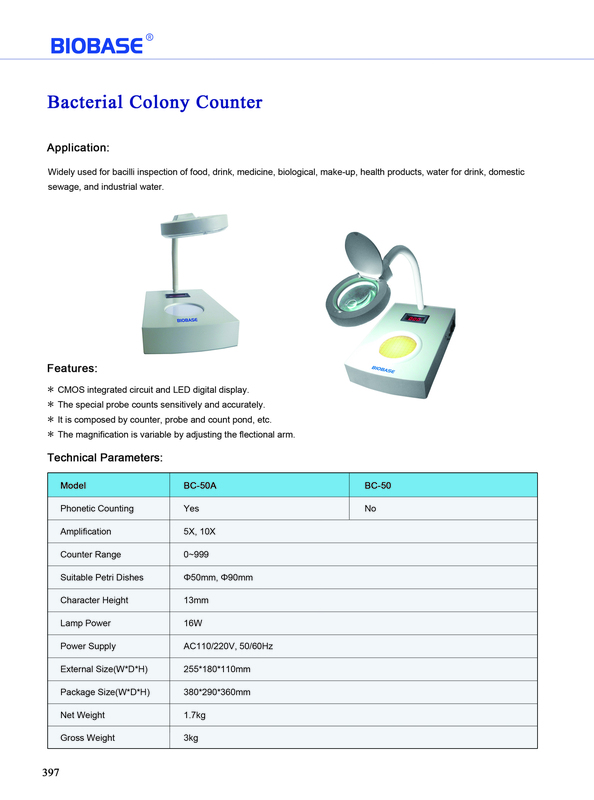 Detail Produk "Bacterial Colony Counter Biobase"
1. CMOS integrated circuit and LED digitaldisplay. 2. 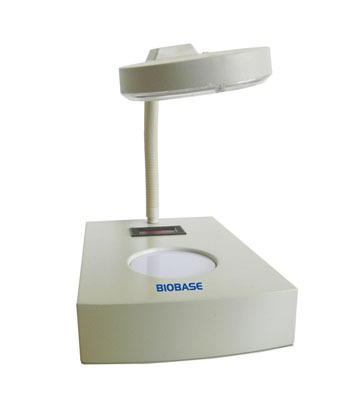 The special probe counts sensitively and accurately. 3. It is composed by counter, probe and count pond,etc.